MTN has introduced a new USSD code to link your bank account with your BVN which is very fast, easy and simple. Since it is compulsory to have this in check when opening a bank account or before performing any transactions, this new short code will help reduce the stress, as updating BVN can now be done at the comfort of your home or working place. BVN stands for Bank Verification Number, a biometric identification system mandated by the Central Bank of Nigeria in a bid to reduce illegal banking transactions in Nigeria. The good news now is you don't have to vist the banking hall nor stand in queue for hours just to link your BVN to your bank account anymore. 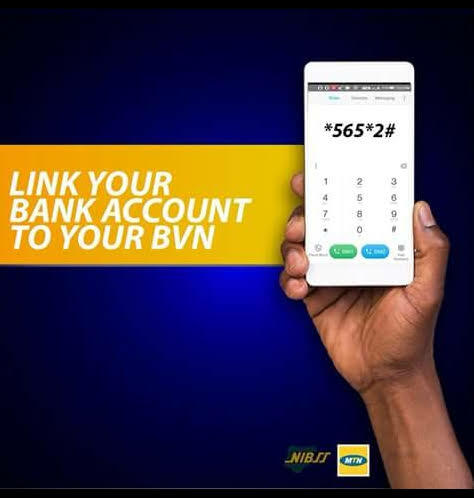 Simply dial *565*2# from your MTN line to link your BVN to your bank account. Dial *565*0# to check your BVN number. No. 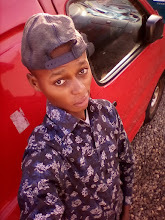 A service fee of N20 will be deducted from your MTN line once you dial any of the above code. Kindly share this post with friends and family and also stay tuned to Browsetechs for the code to check, link and validate your BVN on Glo, Airtel, and 9Mobile.